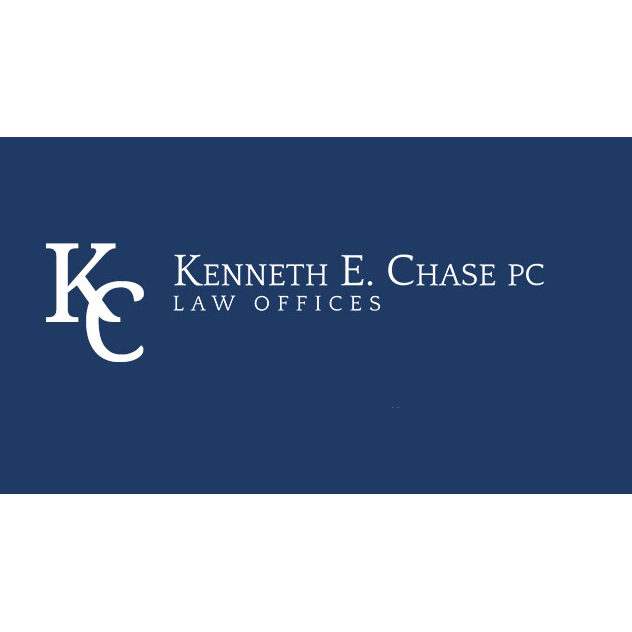 We provide effective legal solutions and honest advice at the Law Offices of Kenneth E. Chase, P.C. in Scottsdale. We represent clients in Arizona and throughout the world in fraud, professional malpractice, business law and personal injury matters. 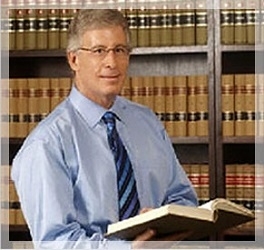 With more than 35 years of experience, attorney Ken Chase has the knowledge and skills to provide strong legal representation that protects your goals and interests. Contact us to see how we can help you. NEED A HERO? DON'T GET A ZERO! CALL SHAPIRO!